"God does not consider the outcome of the good work undertaken, but the charity that accompanied it." ~St. Vincent de Paul. As we celebrate the Triduum, we reflect on our Lord's Passion and our call to holiness. 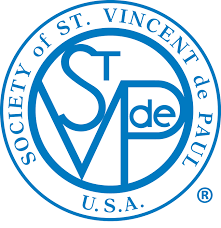 Click the link below for a 4 minute video featuring reflections from saints in our Vincentian family.